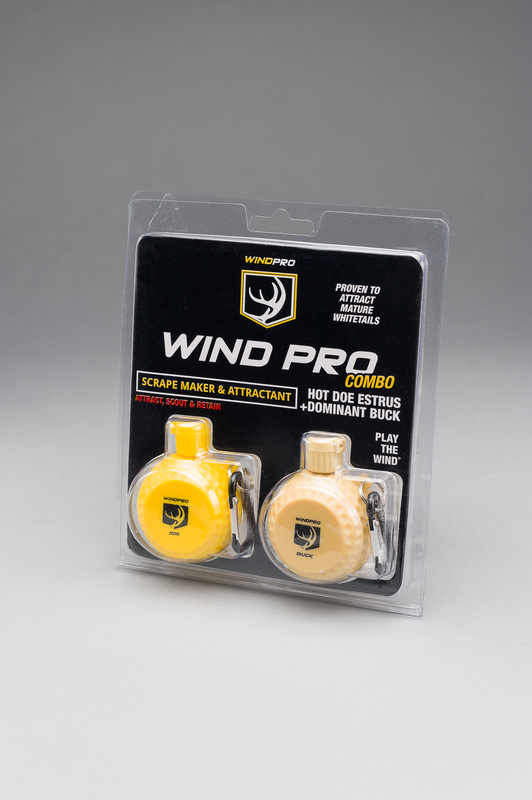 Cover scent has calming effect when dispensed down wind from your stand. The scent is infused at a molecular level. This 100% synthetic powder will not break down or expire, and there is no shelf life. Keeps distribution to a minimum to peak deer interest and retention. Reactivated by moisture. A few puffs of powder in scrape and on licking branches keeps deer coming back. Each 2 oz. bottle makes 10-20 Mock Scrapes. Copyright 2019 ScrapeFix. All Rights Reserved.